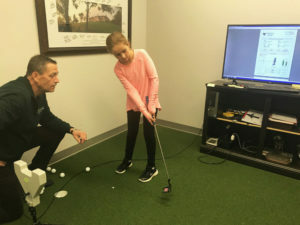 Ken Schall Golf Performance Studio is proud to announce the addition of the SAM (Science and Motion) Putt Lab to our studio! 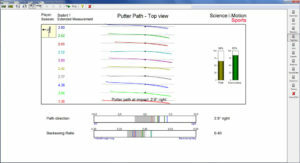 The SAM Putt Lab is used by the best putting instructors, tour players and putter makers worldwide. 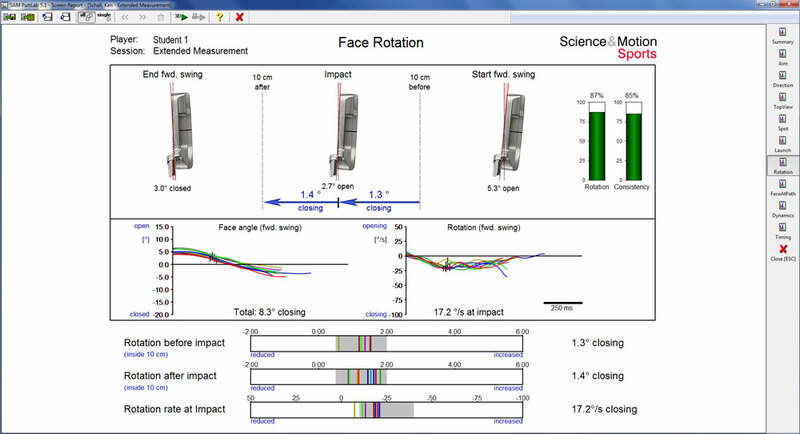 Think of the SAM Lab as “Trackman” for your putting. 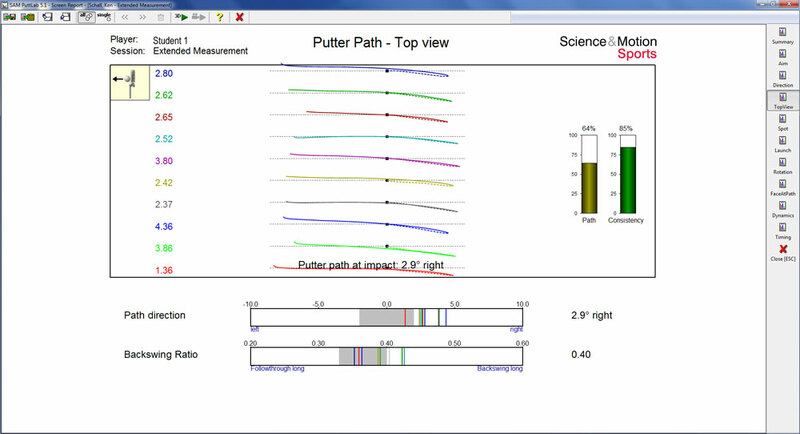 It measures 28 parameters for your putting stroke and is an invaluable tool for fitting putters. 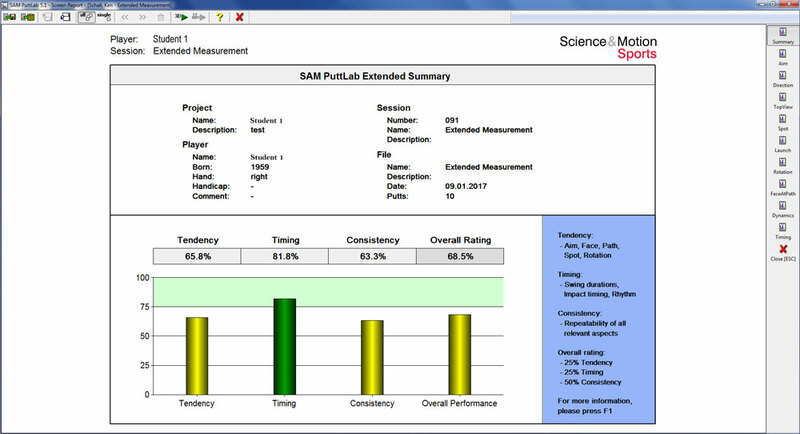 If you are looking for the perfect putter for your stroke or simply want to improve your stroke, there is no better tool than our SAM Lab. 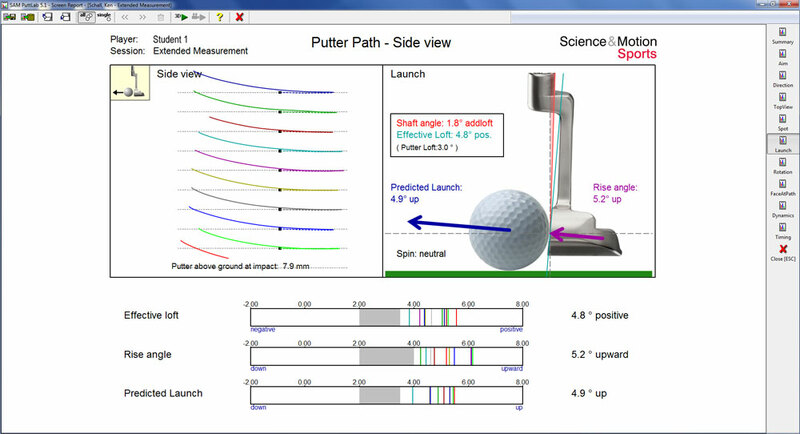 Students will be emailed a detailed putting analysis report. 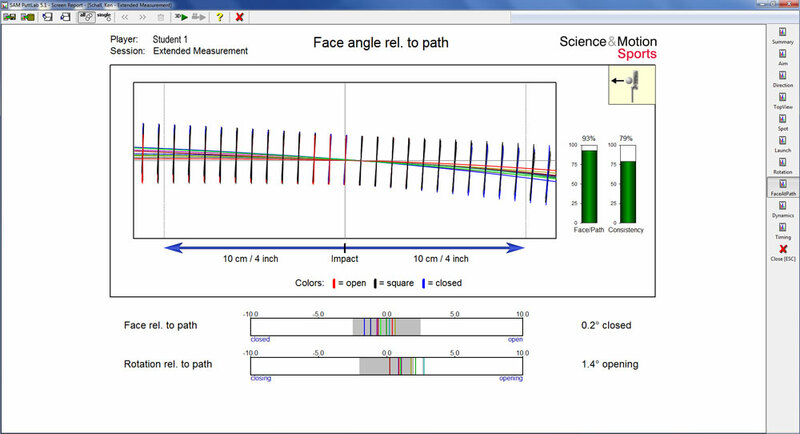 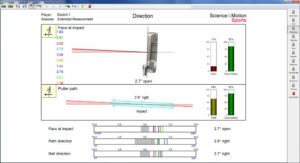 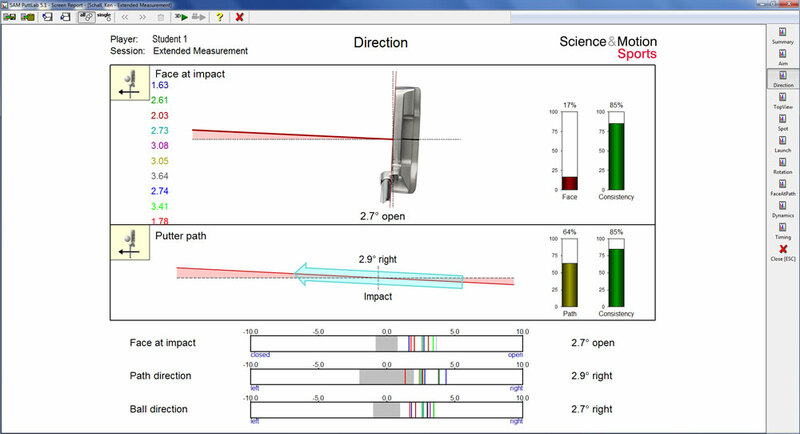 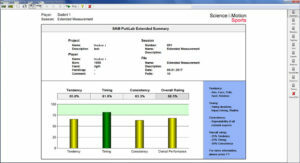 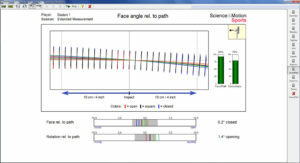 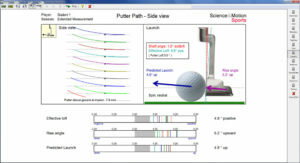 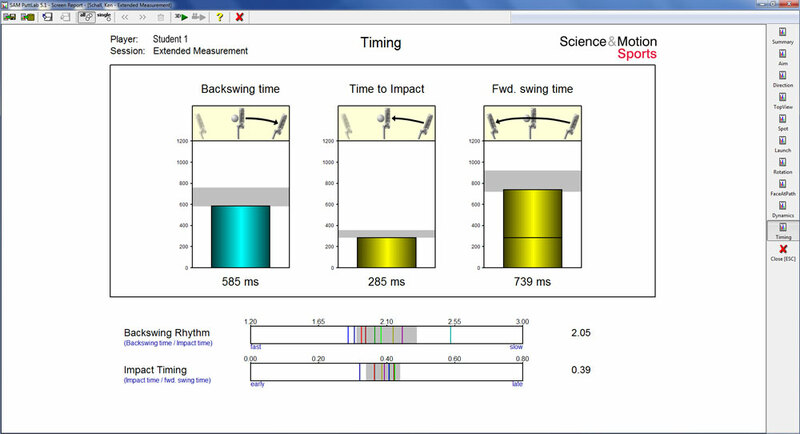 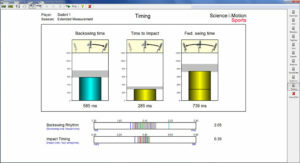 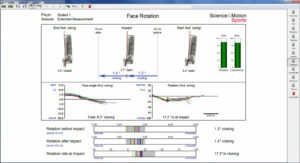 Obtain a complete analysis of ALL relevant putting aspects! 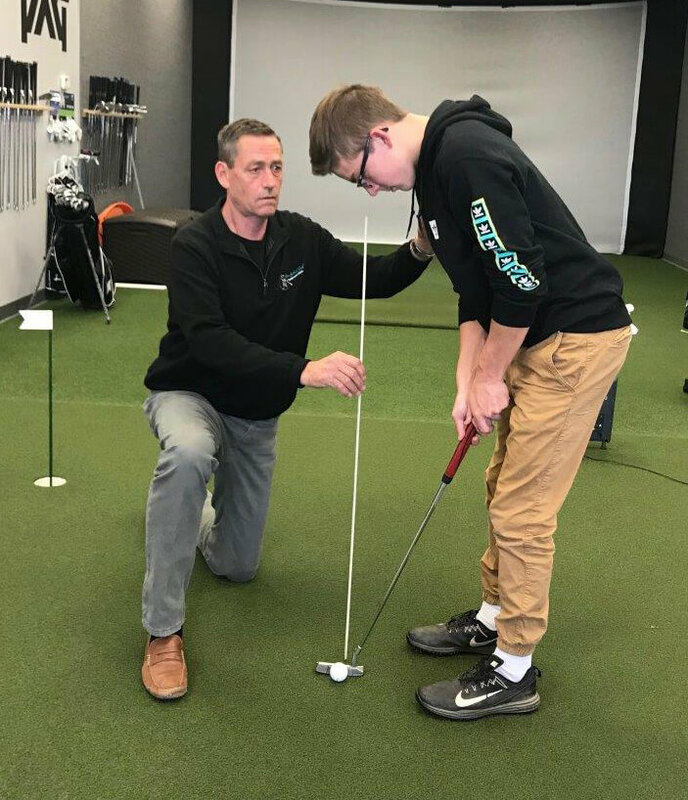 Stop by, check us out at our West Des Moines location – and start perfecting your game!